Several little tidbits of info to go in here today. Also there will be two Henderson Boys books released next year February will see the release of The Prisoner and the first chapter can be peeked at here and One Shot Kill will be a November release. Ryan is twelve, just out of basic training and desperate for his first mission. he finally gets the chance and heads to California to befriend Ethan Aramov. Ethan’s mother is estranged from her family, his grandmother is the matriarch of a billion dollar criminal empire. The thing with CHERUB missions is you can’t always plan for every contingency. Fu Ning hates school, rules and getting up in the morning. Still she finds it odd that her adoptive mother turns up at school and drags her out of it. They end up on the run and when she finds out exactly what her father was her life will never be the same again. 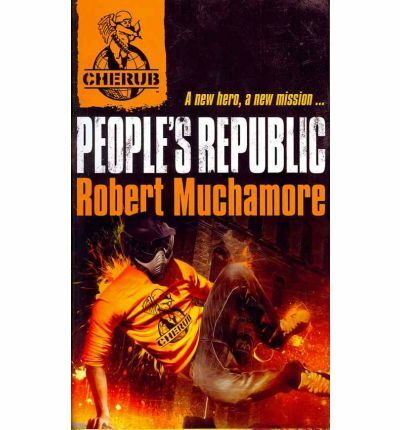 Here is a video of Robert Muchamore talking about People’s Republic. I have decided to make today a CHERUB day, I am really looking forward to the new book People’s Republic which is due out on the 4th. So to assist with that I thought I’d post a few links for you to relevant sites. Let’s start with the Cherub Campus. Here’s a Henderson Boys site. 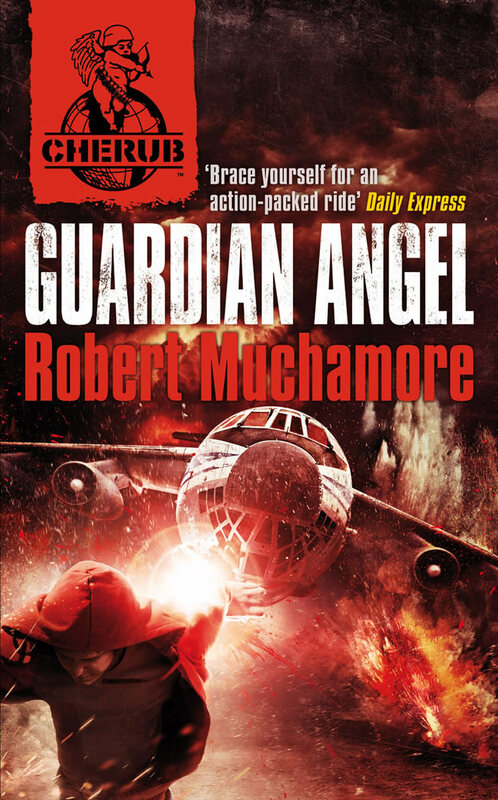 And finally Robert Muchamore’s site. I would also like to add (if you haven’t already heard) that sadly, the live chat that was going to happen on the 4th has been cancelled.